There’s a buzz in King’s Landing. 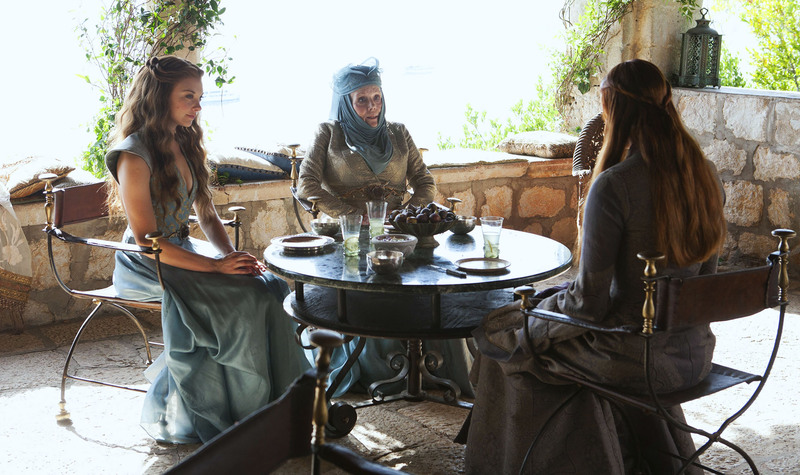 On today of days, the lady Sansa received an invitation. Another queen is in town, and it’s time we’ve met them.